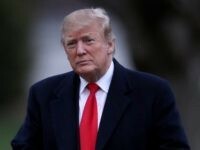 Late in the fourth quarter of the NFC Championship game on Sunday, with the score tied and New Orleans driving for the game-winning field goal, the referees did not flag Rams defender Nickell Robey-Coleman for an obvious pass interference infraction against the Saints’ Tommylee Lewis. It very well might be the worst no call in league history. If this had been called PI, the Saints would’ve been able to run the clock down to expiration for a game-winning chipshot field goal. Instead, they had to kick there, the Rams got the ball, and mounted a field goal drive to force overtime. 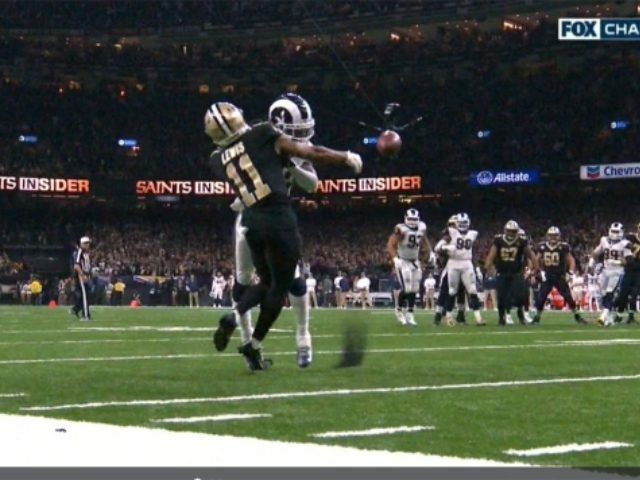 Now, the refs also missed a facemask call on the Saints in the Rams’ previous drive, where Jared Goff was grabbed, but that was not nearly as egregious as this missed call. And, as the world now knows, the Rams defeated the Saints in an overtime period that probably never would have happened had the refs not blown that call. If there any voodoo practitioners still working in the greater New Orleans area, they’re going to be awful busy.